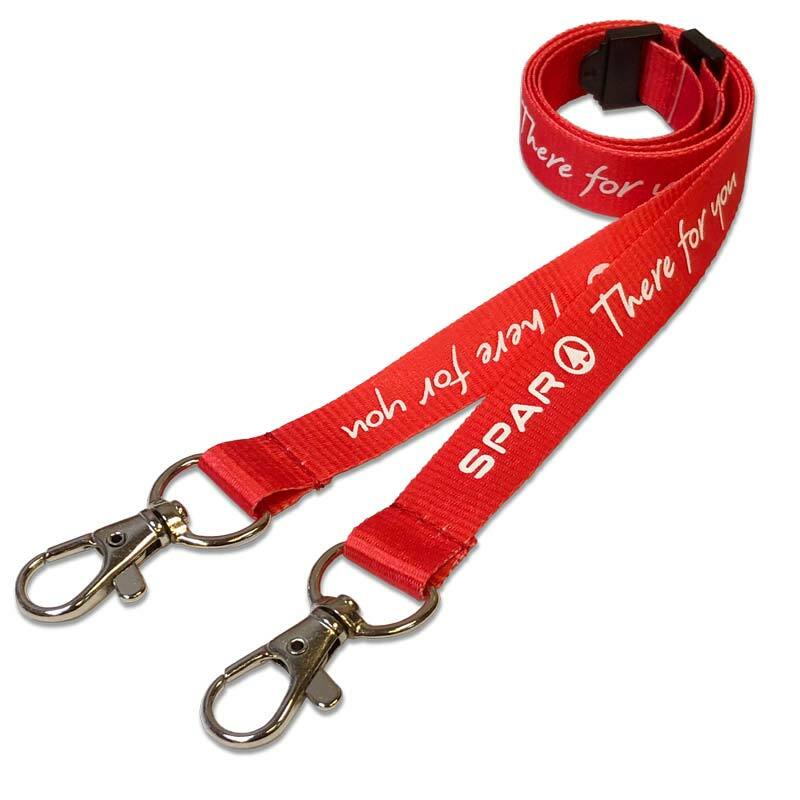 Pricing for a single colour embroidery, woven lanyard on 1.5 or 2 centimeter flat polyester ribbon with a metal trigger clip and single safety break. All Prices exclude VAT and Postage. 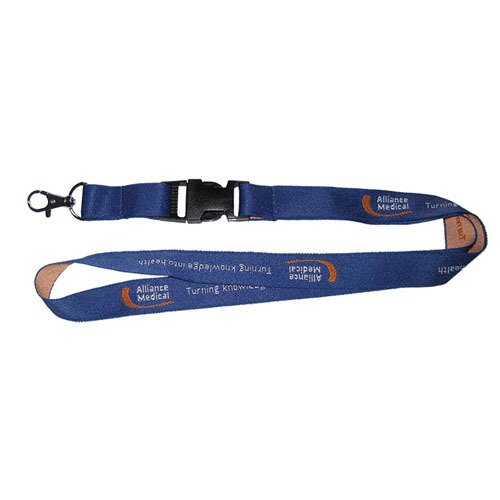 Tough and hardwearing, these customised lanyards will put up with demanding work environments such as warehouses, factories or outdoors, whilst proudly displaying your embroidered logo and/or message in up to 2 weave colours. Custom woven lanyards work best with simple logos or designs or with large block text.